Thank you for all your love and support. 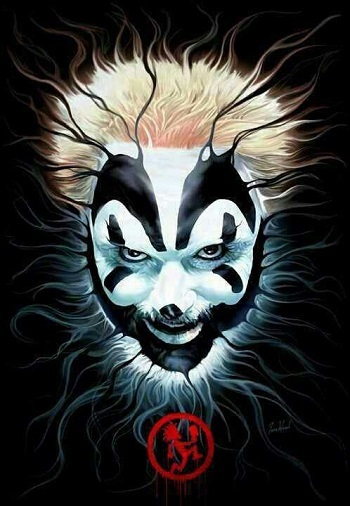 Get your tickets now for Violent J with Esham on 1/25/2019 as they invade Oddbodys. See you at the show!